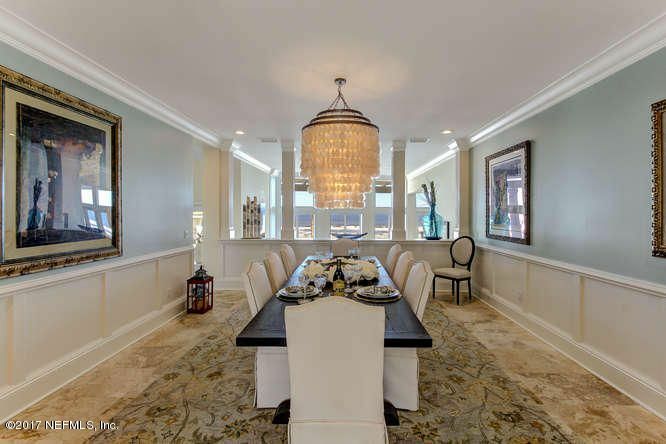 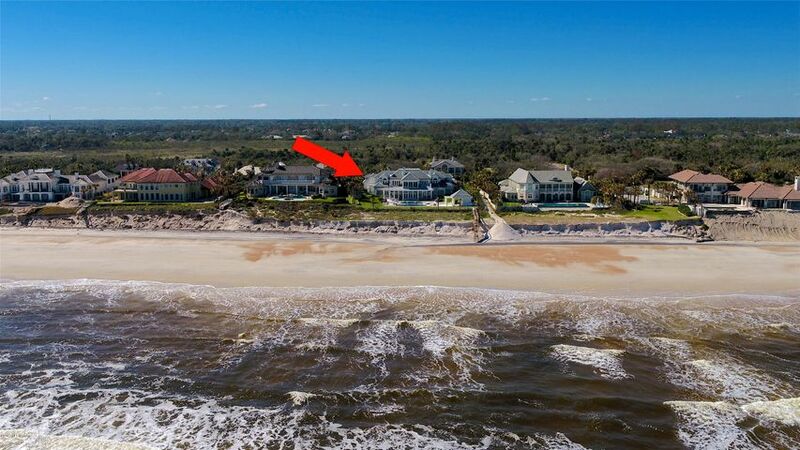 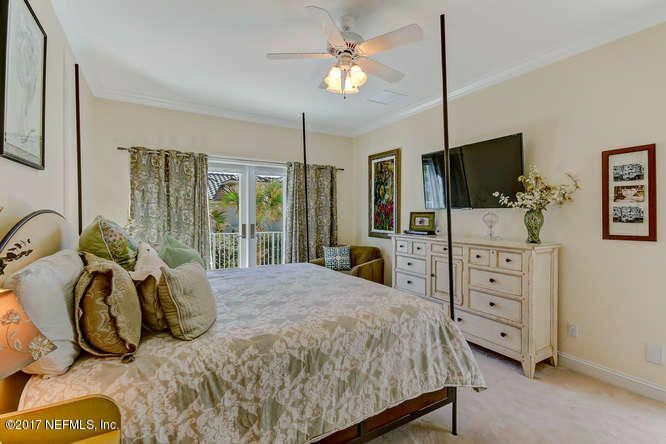 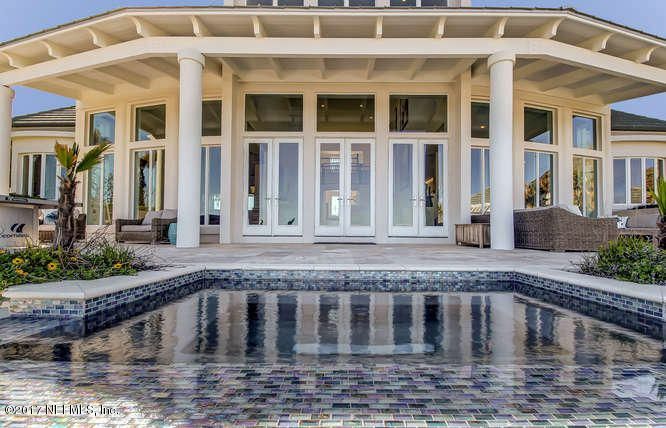 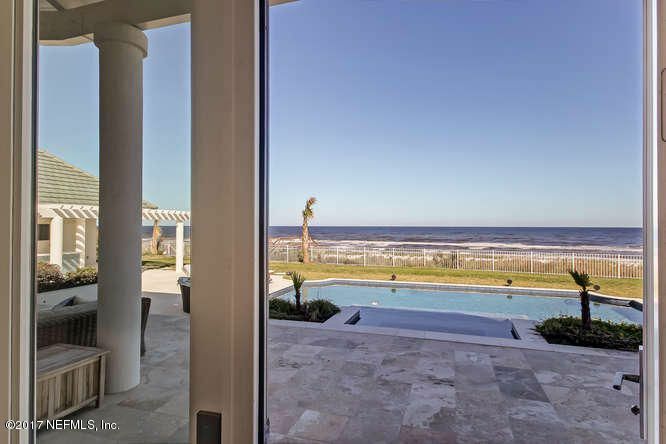 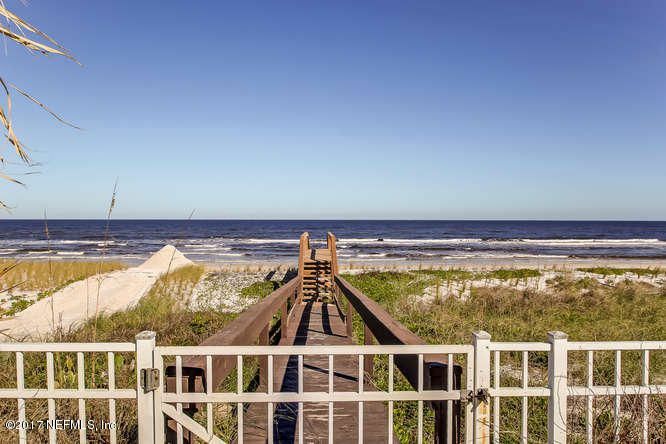 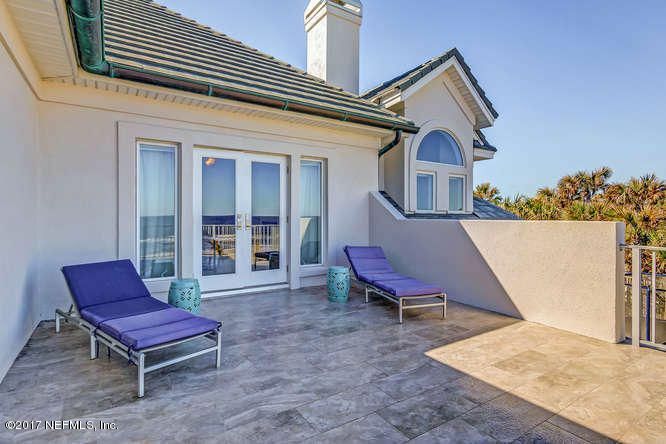 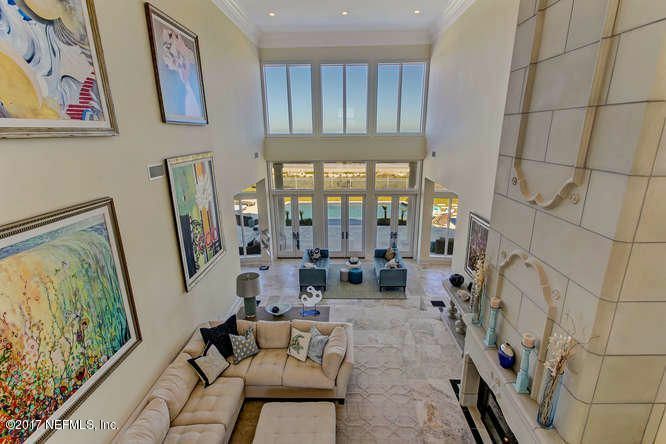 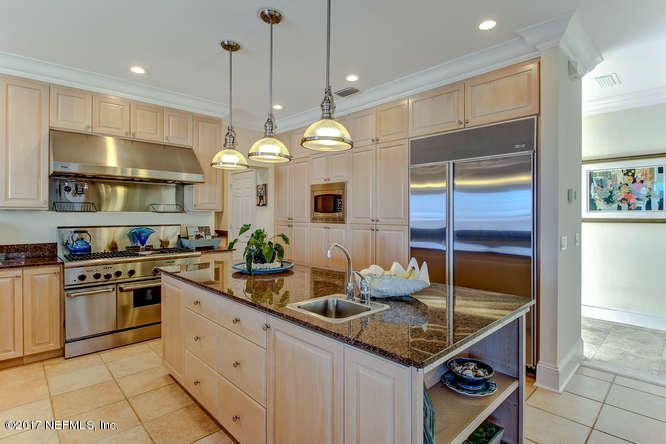 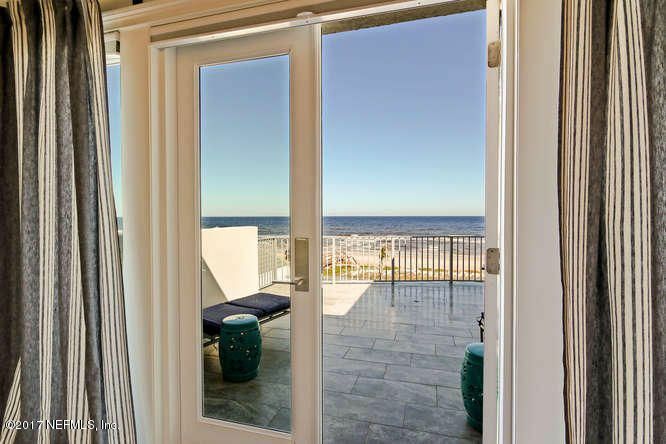 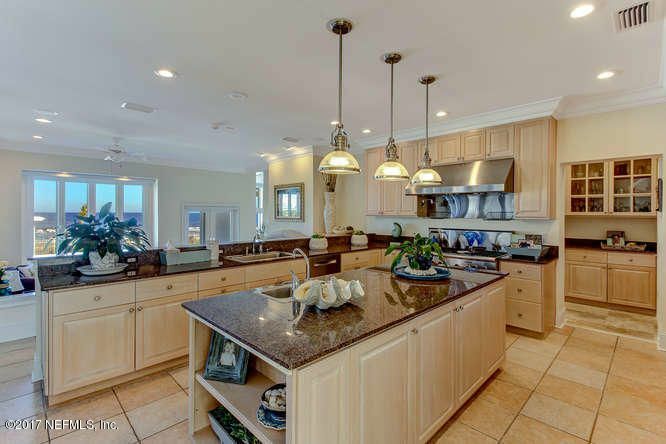 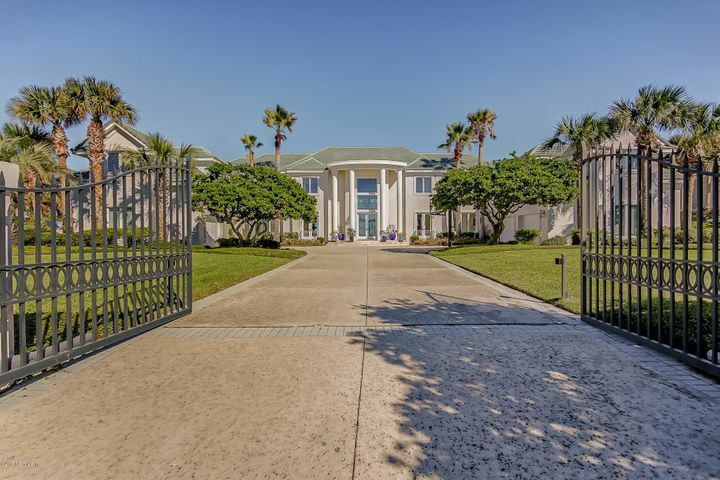 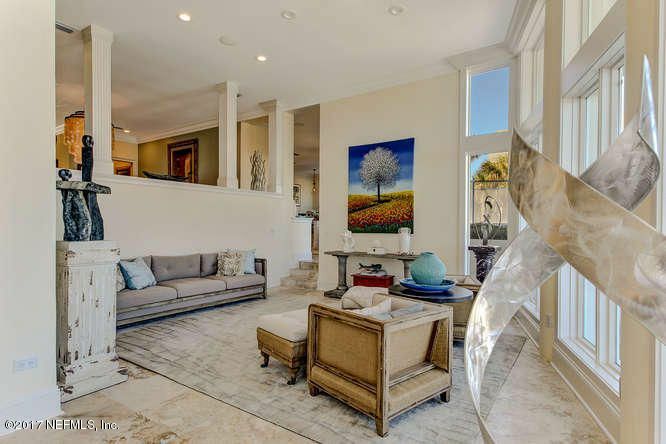 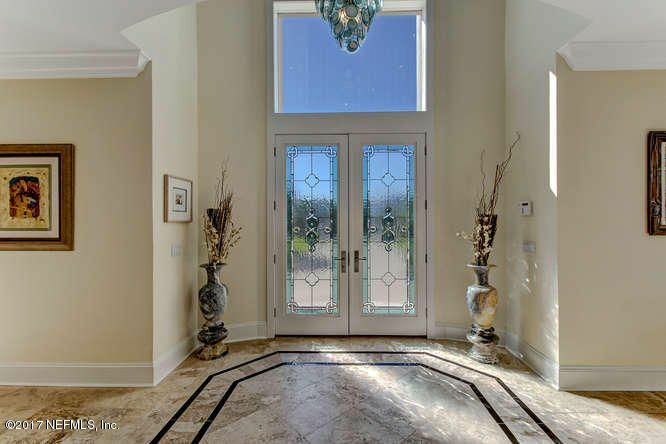 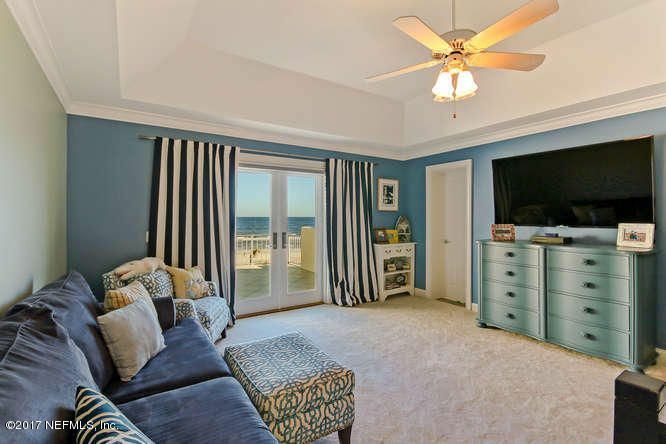 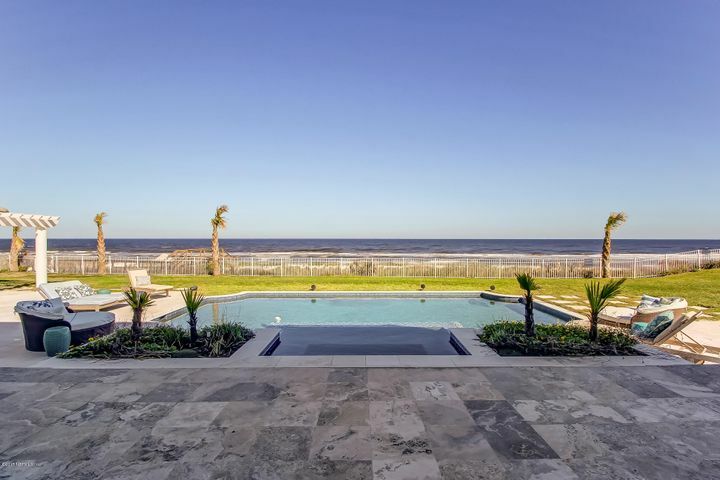 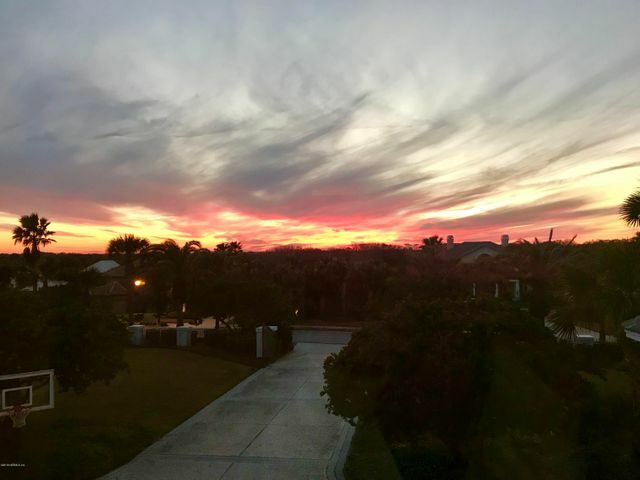 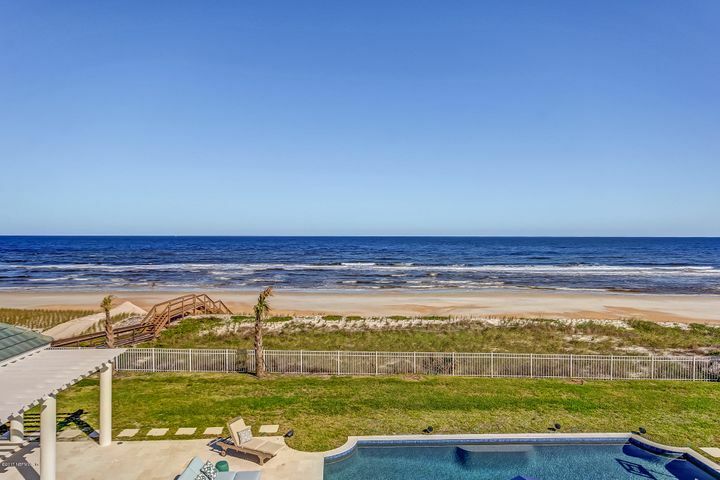 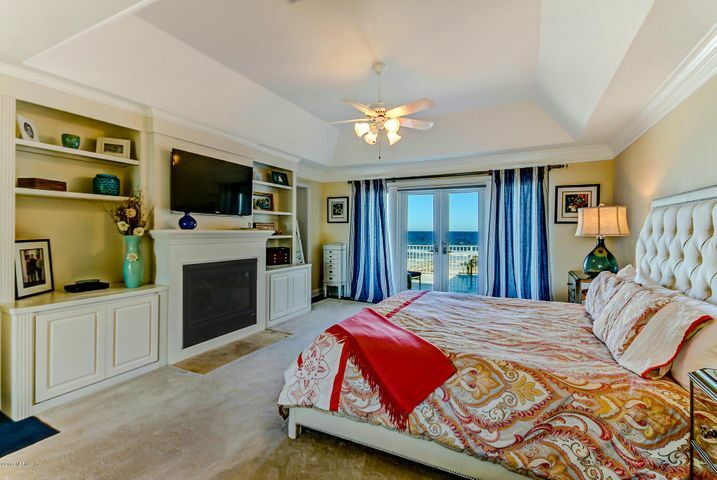 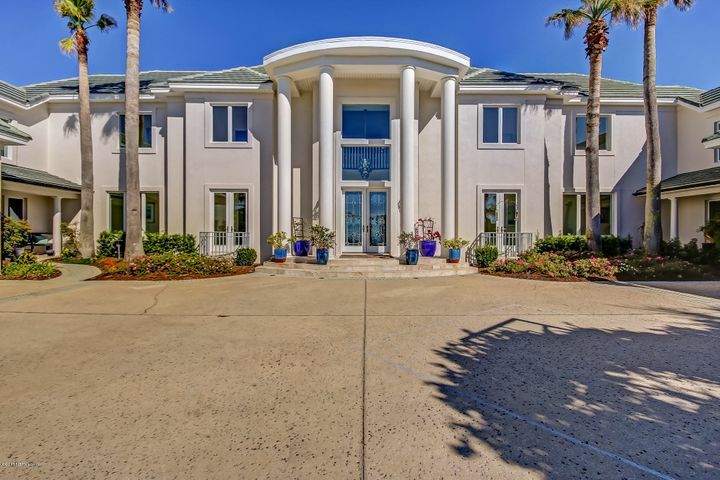 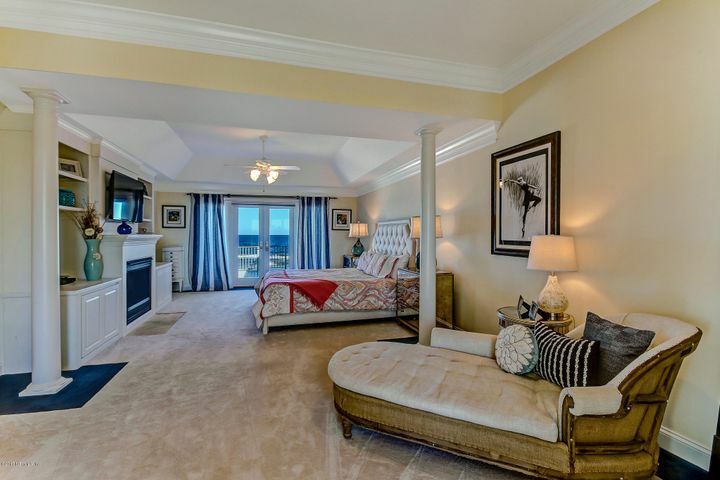 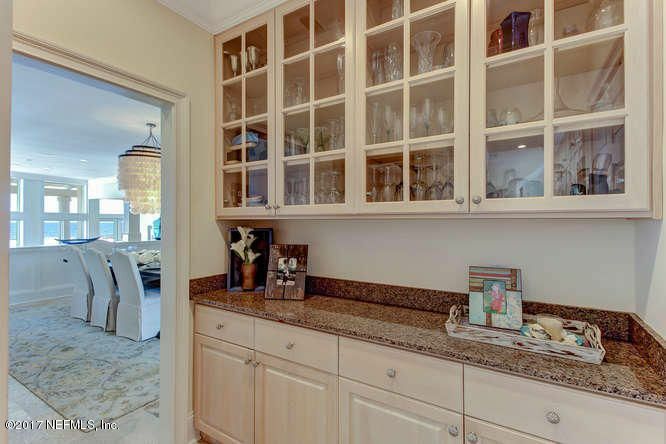 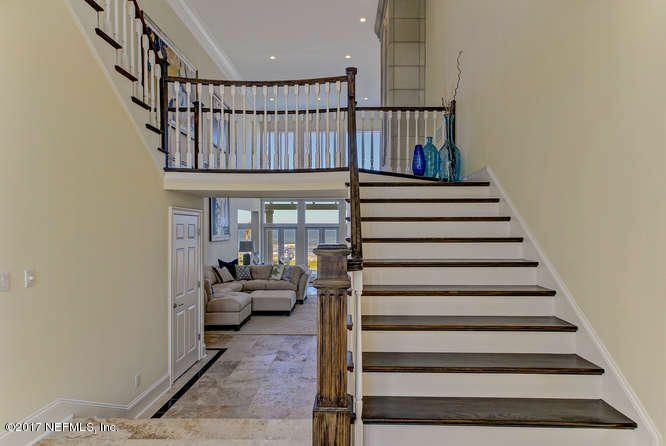 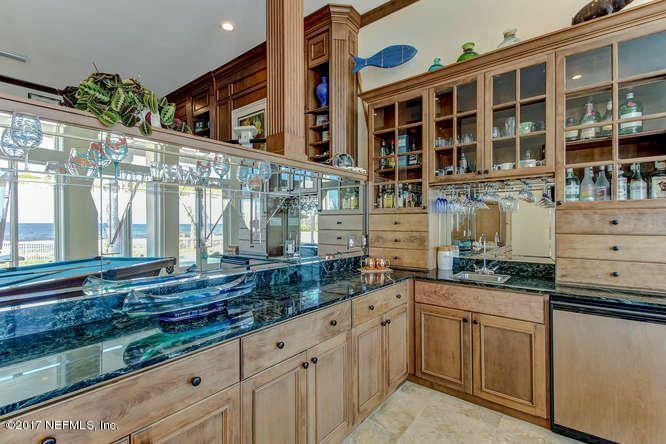 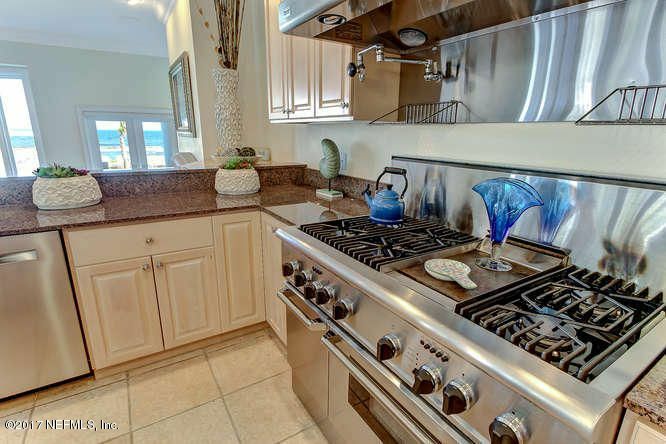 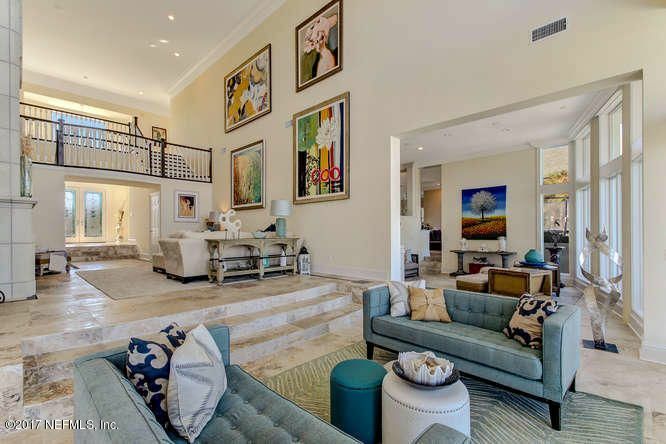 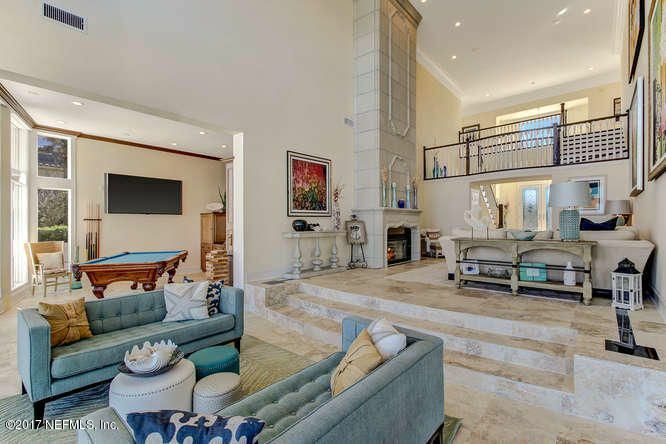 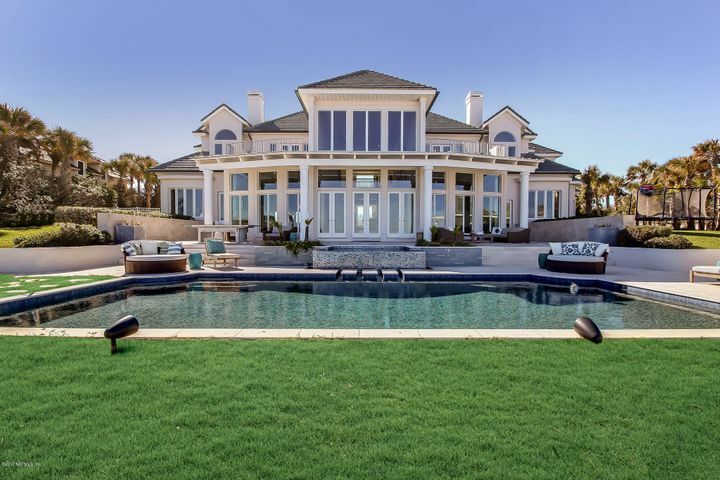 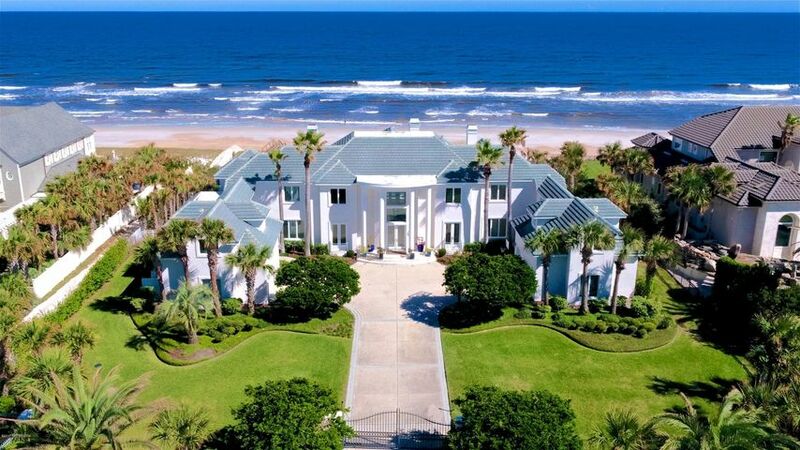 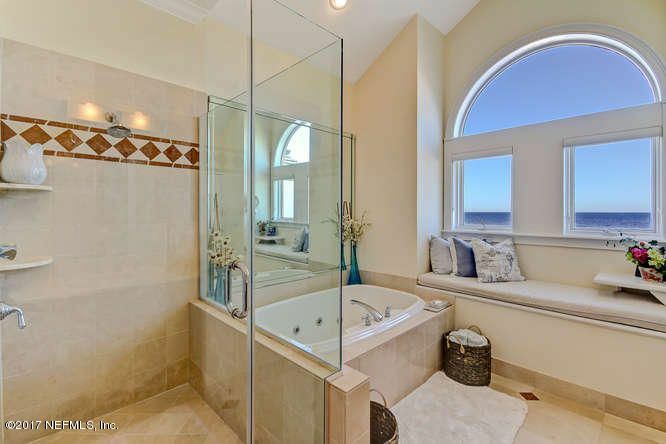 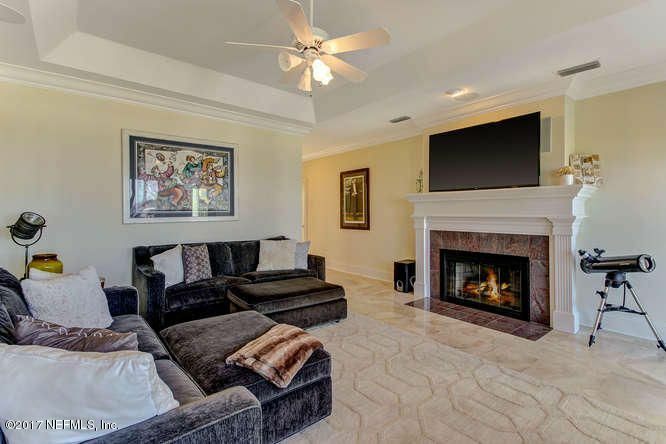 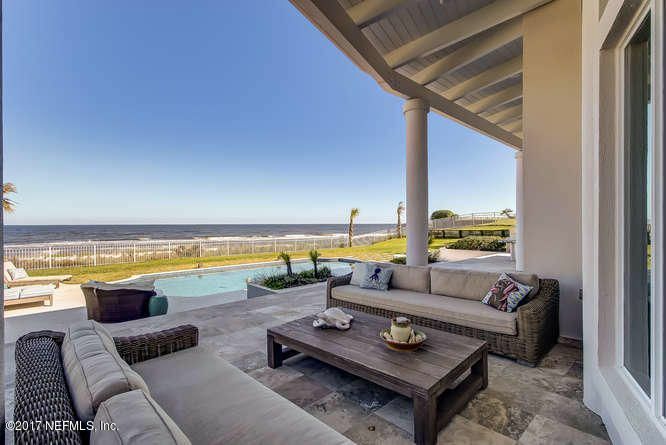 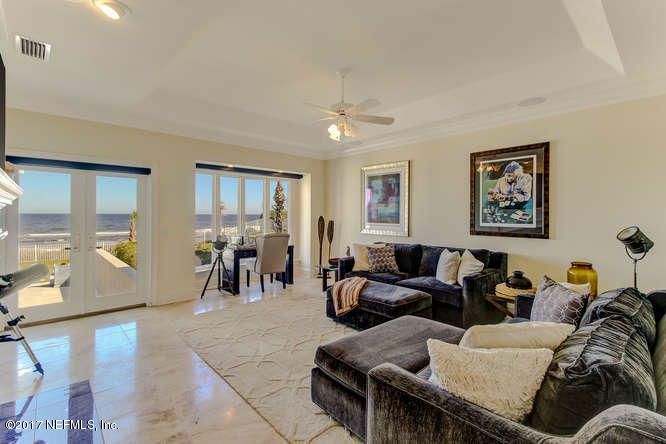 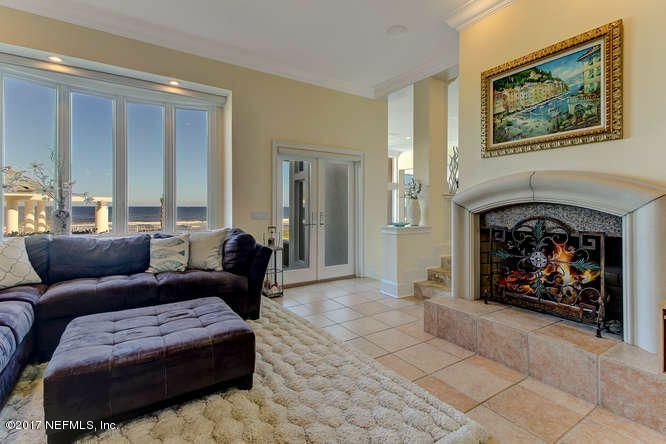 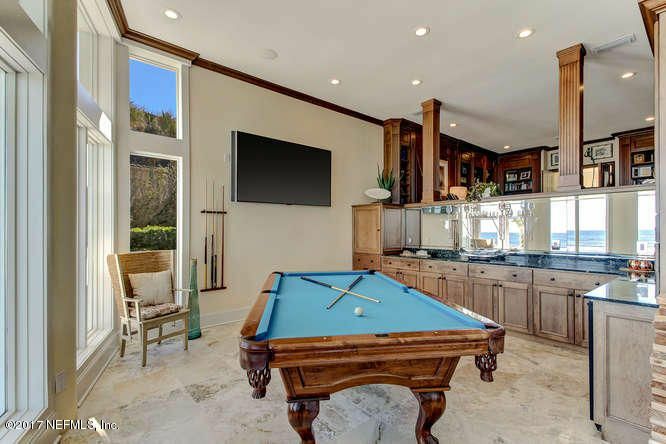 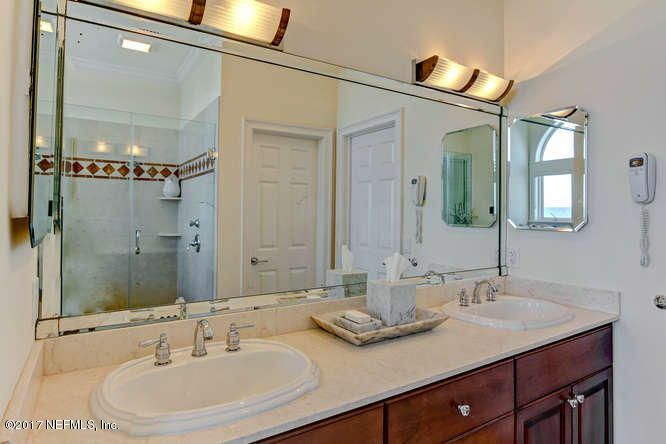 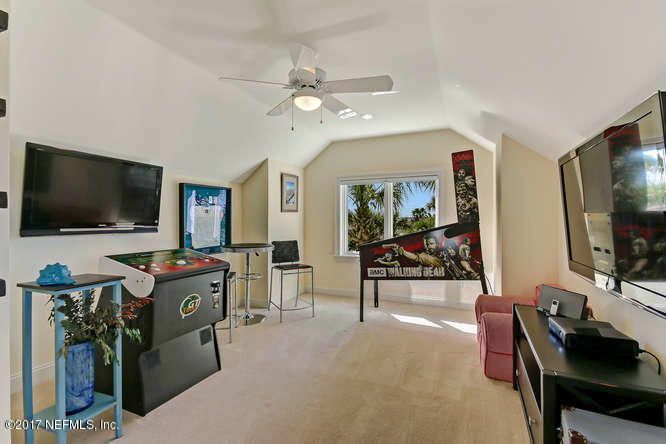 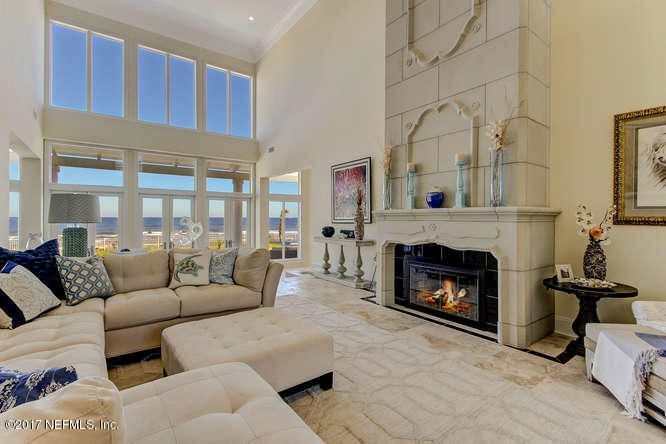 Upon entering 1051 Ponte Vedra Blvd the floor-to-ceiling windows magnetically draw your attention across the two-story living room to the home's expansive oceanfront views. 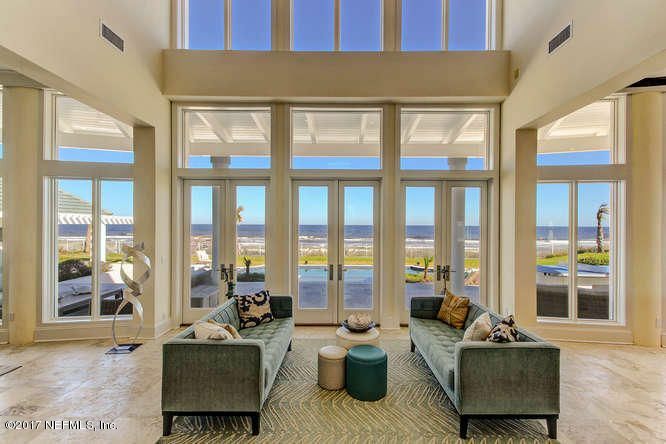 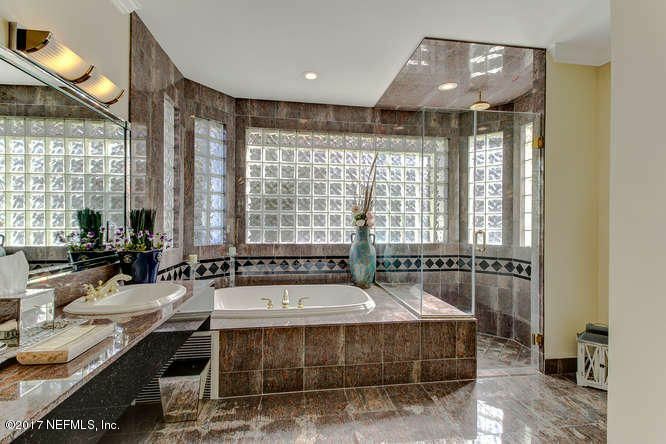 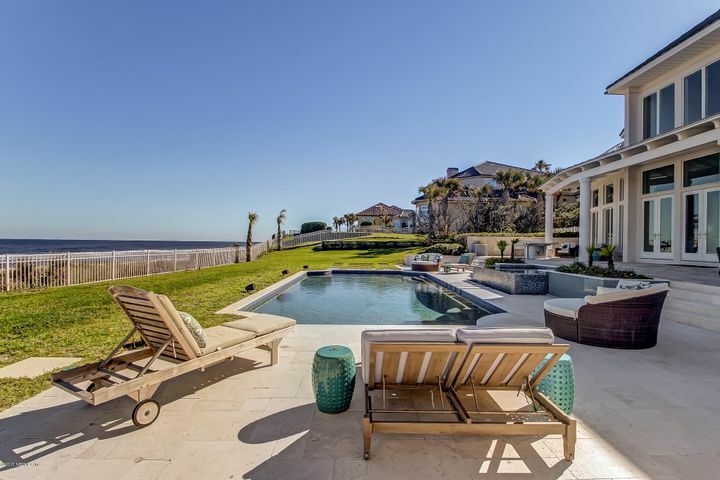 The progressive elevation design throughout the 8,500 square foot home highlights the spectacular ocean views seen from virtually every room. 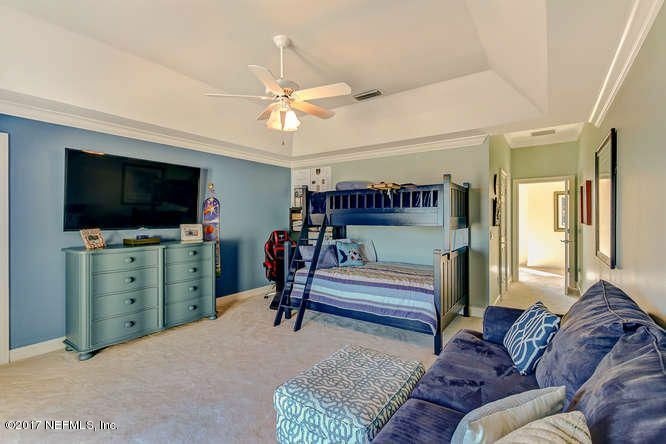 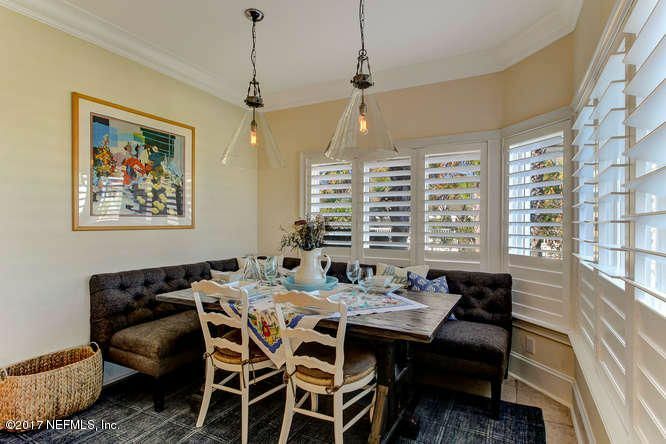 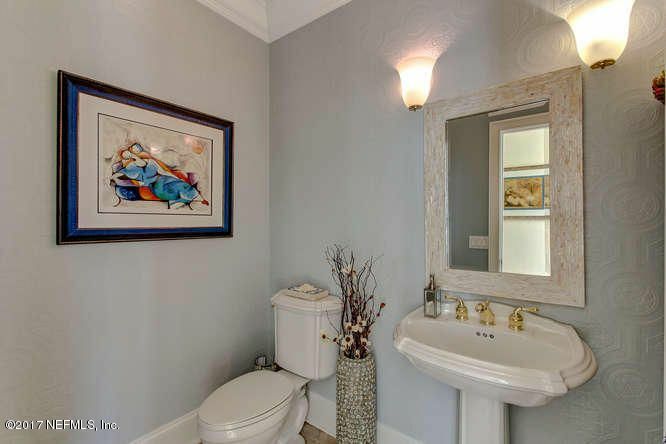 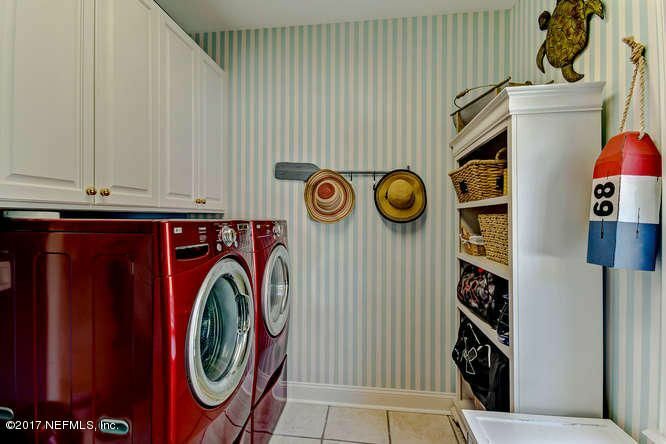 Set back from the road and situated on 1.44 acres, this gated property offers homeowners a comforting level of security and privacy, yet its central location allows for easy access to the local community and attractions. 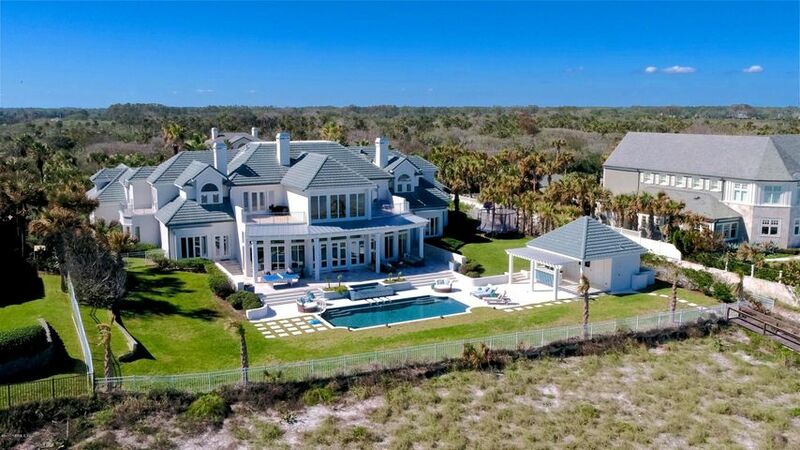 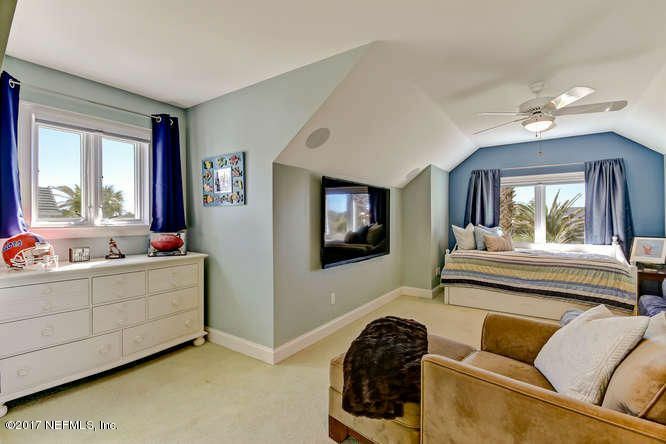 Built like a fortress, and positioned on a high dune, with 26 feet of elevation, this homes 2-story masonry construction was made for sustainability and permanence.